Over the past five years or so, the Florida State Seminoles have not been shy to hosting their fair share of quarterback battles. 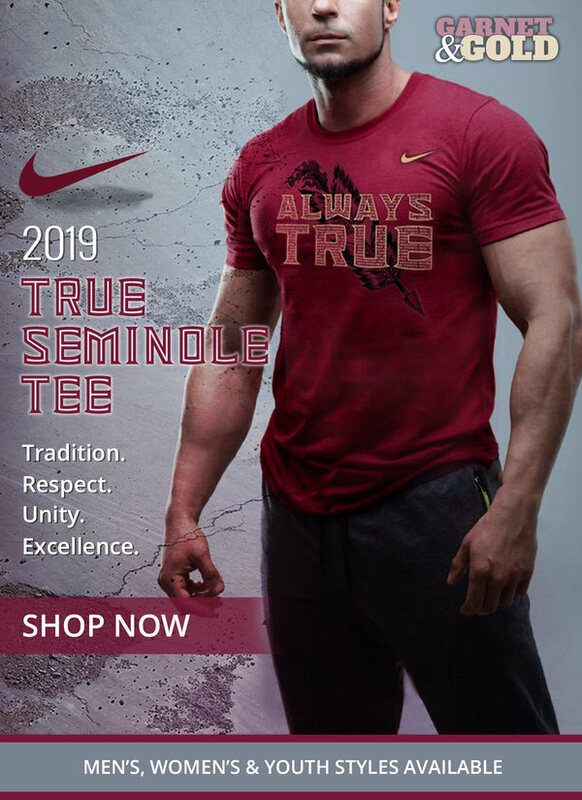 From former Heisman Trophy winner Jameis Winston and ex-Alabama QB Jake Coker to Sean Maguire versus Notre Dame graduate transfer Everett Golson, this should be nothing new to Seminole fans. 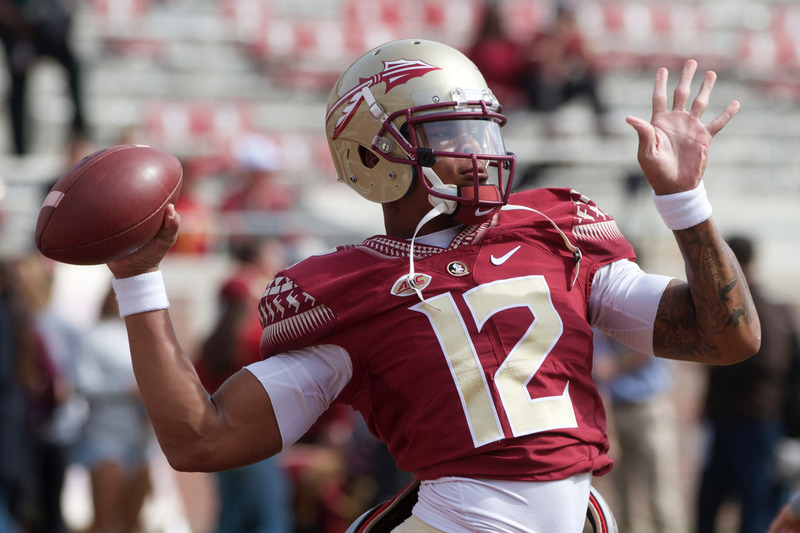 Nevertheless, this years fall camp for the ‘Noles is set to have one of the most intriguing position battles in all of college football with Deondre Francois and James Blackman competing for the starting quarterback position. Head Coach Willie Taggart and QB Coach/Offensive Coordinator Walt Bell have a major decision to make when they decide who will be the starting quarterback in their first season at the helm of the Florida State football program. Arriving with a fresh set of eyes and a clean slate, the coaching duo declared an open competition for the starting quarterback position that is still up for grabs. With that being said, Tallahassee might be home to the college football world’s most complicated quarterback situation. Despite never having coached either of the two, Taggart faces a quarterback room with equal experience on the playing field. One is a former three-star recruit who has 12 starts to his name in a season that was in shambles, and the other is a redshirt junior who’s on the mend from a season-ending injury. Since the ‘Noles were primarily focused on adjusting to a new offensive scheme in the spring, it can be tough to predict who will be the starter at the position that early into the year, but at least it is safe to say FSU will be in good hands with whomever the staff chooses. “Going into the game we’re going to have our starter. We are going to roll. I’m not necessarily a fan of having two quarterbacks. Somebody’s got to separate themselves.” Taggart said in an interview with Sports Illustrated. And to go along with that, here is to why I believe Deondre Francois will separate himself to be the ‘Noles starting quarterback in their Labor Day opener against the Virginia Tech Hokies. Francois, an Orlando native and IMG Academy product, beat out former five-star dual-threat quarterback Malik Henry for the starting job in 2016. From there the redshirt freshman would go on to have a breakout year as he tallied over 3300 yards with 20 touchdowns to 7 interceptions that dubbed him ACC Rookie of the year honors and the ‘Noles another 10 win season after defeating Michigan in the Orange Bowl. After being poised for a breakout season that held national championship hopes, as we all know Francois suffered a torn patella which led to the emergence of true freshman James Blackman. Not taking anything away from Blackman, his 2,230 yards with 19 touchdowns to 11 interceptions and a passer rating of 135.0 should get him all the praise in the world since he came into Tallahassee with the intentions of redshirting. However, let’s take a look at the opponents the ‘Noles are set to face off against in the 2018 regular season. If you compare every teams projected starting quarterback’s overall passer rating from last year, Francois’ 2016 passer rating of 142.10 would make him statistically more efficient than any quarterback FSU will face in 2018. Blackman’s 135.0 passer rating, on the other hand, was edging strongly behind NC State’s Ryan Finley and Virginia Tech’s Josh Jackson. When looking at making a prediction on who will start you must also look at who will run Taggart’s Gulf Coast Offense more effectively. Arguably Francois is the better runner between the two, but after coming off a season-ending surgery you must take into account whether Francois returns as the same quarterback as before. Knowingly, the QB run plays a huge role in Taggart’s offense, but looking back to his days at Oregon Justin Herbert showed you can be an “ok” runner with a good arm that’s not Quinton Flowers and still pilot the offense just as effectively. Therefore, even if Francois is not as mobile as he was in 2016 you must think he still has the ability to keep defenses honest while maintaining a threat when dropping back into the pocket. A fully healthy Deondre Francois should have the physical edge over James Blackman. While I do feel Blackman has the edge is the intangibles. without a doubt, from the pre-game speech before the Chick-Fil-A kickoff against Alabama to texting Taggart “I don’t know what you have planned for vacation, but I plan on being in your office all summer” Blackman is the more proven leader. Nonetheless, after being publicly challenged by Taggart on improving his leadership skills, No. 12 has viewed this as a requisite to be more involved with team activities. These intangibles do not develop overnight but with actions such as being apart of the team’s Habitat for Humanity projects and appearing for team dinners three nights a week is a positive start. Heading into fall camp, the quarterback competition is wide open to all three quarterbacks including Bailey Hockman, and ultimately the choice will be based on who makes Taggart the most comfortable when calling plays. Taggart intends to give all three quarterbacks ample opportunities to win over the starting job, but it is ultimately up to them to execute. Blackman, who’s a rising sophomore, took the helm for all but one game in 2017 and performed better than most expected. Francois, coming off what could have potentially been a career-ending surgery was named to the 2018 Maxwell Award watch list and has a level of toughness that goes unquestioned. Both Blackman and Francois will have their fair share of chances to impress both Walt Bell and Willie Taggart in which serves as one of the nations most pleasant quarterback dilemmas this off-season.